How To Prep Your Las Vegas House For Sale In 11 Easy Steps! Our goal is to show you “How To Prep Your Las Vegas House For Sale In 11 Easy Steps!” The preparation and staging a house is what every seller wants for their home to sell fast and bring top dollar. Well, it’s hard work and not luck to make that happen. 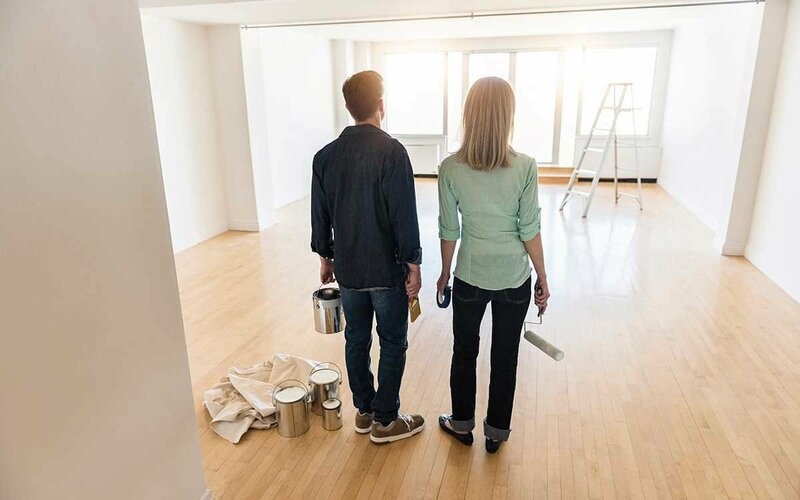 It’s planning and knowing how to professionally spruce up your home that will send home buyers scrambling for their checkbooks. This is how to prep a house and turn it into an irresistible and marketable Las Vegas home. 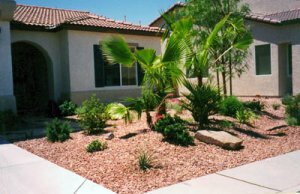 Improve Your Landscaping: Curb appeal is what a potential buyer will first see, so make a great first impression. Weed your landscaping or mow your lawn. Prune your bushes and remove any items that don’t belong in the front of your house. Please always remember that if you take the time and make the effort to make a great first impression, it will plant a positive seed in a potential buyer. Buy a new welcome mat: Let buyers know they’re invited into your home and there’s no better way to express that but with a new “Welcome” mat. Make repairs or home improvements: In a sellers market, its important to make the necessary repairs and to make your house the most appealing so that you will get the top dollar offer you are looking for. Broken windows, chipped paint or a leaky roof will discount your property or it may discourage buyers from making an offer all together. Or if you really want to amp up the value of your house, it may be a good idea to do some home improvements. Now that you have decided to sell your home, make sure that you spend your time and money wisely because the most important factor is your return on investment R.O.I..
Clean up the bathrooms: Replacing missing tiles and re-caulking moldy areas are must-dos. Small upgrades, like swapping out an old faucet, can brighten up the space. If your tub is looking dingy, a professional refinisher can repair dents, rub out rust spots and re-coat it with a new finish in a day or so, for about $500 for a standard-size bathtub. This technique, called reglazing, can be applied to those dated pink wall tiles as well, so long as they are in good shape. And if your bathroom is already in decent condition, a new bath mat, shower curtain and fresh towels may be all the sprucing up you need. Organize closets and drawers: Messy closets give the appearance that your home doesn’t have enough storage space. Families need closet space, so this is an important selling point to highlight! Take color down a notch: You might like your lime-green bedroom, but it may sour buyers. Neutral colored rooms and flooring will appeal to a wide range of buyers. Make every surface shine: From top to bottom, from ceiling fans to floors and everything in between, clean your home until it sparkles. Light it up: Every room should have at least three points of light. That means a table lamp, a floor lamp and a task light, for example, or an overhead fixture and a couple of table lamps. A go-to resource for inexpensive lighting is Ikea. Eliminate foul odors: Hide the litter box and spray air neutralizer throughout your home. When showing the home, fill it with inviting smells by putting out fresh flowers. 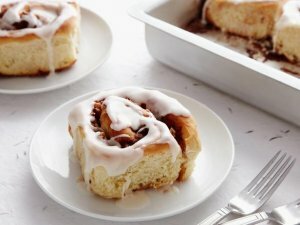 Studies have shown that baking a batch of cinnamon buns will help you sell your home faster. We hope that our guide on “How To Prep Your Las Vegas House For Sale In 11 Easy Steps!” gets you the price you’re looking for to sell your Las Vegas home? However, in a seller’s market, it’s often thought that the seller has the advantage but there are times when you might want to sell now instead of putting your house up for sale, cleaning it up, and seeing what buyers will offer. Please come back and visit us to see our “D.I.Y. 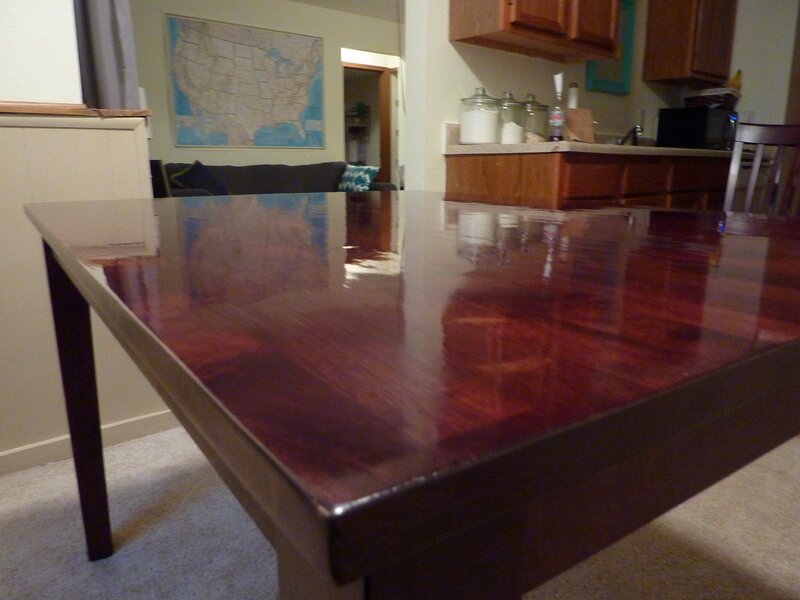 projects” Series that will certainly help you upgrade your home with the biggest bang for the BUCK!